The streaming site, Twitch, has apparently been hacked by something that has gained “unauthorized access” to users’ account information. 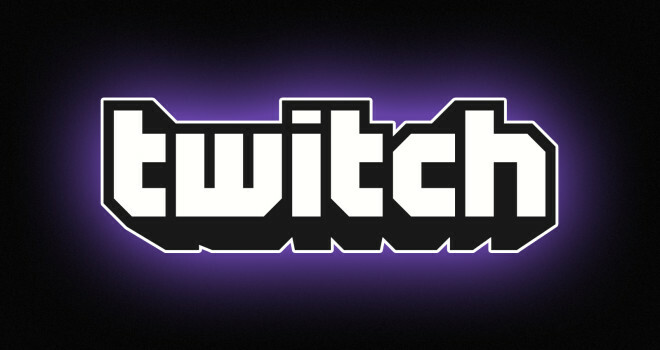 We are writing to let you know that there may have been unauthorized access to some Twitch user account information. Also according to Twitch, these hackers may have gained access to not only peoples’ Twitch usernames and passwords, but also the last IP address they logged in from, limited credit card information, and any other info users may have given to Twitch including: first and last name, phone number, address, and date of birth. Hopefully, not too many people were affected by these hacks. If you have a Twitch account, I would log on as soon as possible so you can get your password changed.